Every year, Singapore throws a massive bash to celebrate Chinese New Year. As the start of the new traditional Chinese calendar year is one of the most major events in Singapore, it’s no surprise that the city is painting the town red to usher in the Year of the Pig this 2019. 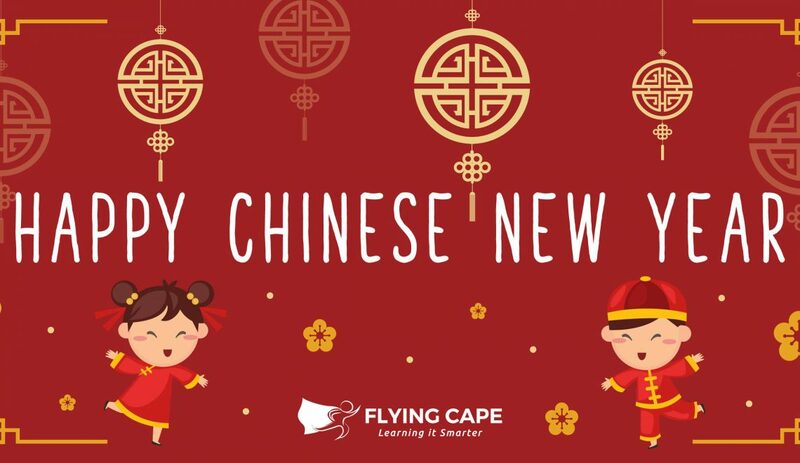 The festive period runs from the last day of the final month in the Chinese calendar and ends on the 15th day of the first month. This year, celebrations take place from February 5 to 19. Read on to find out the best Chinese New Year activities happening around town! 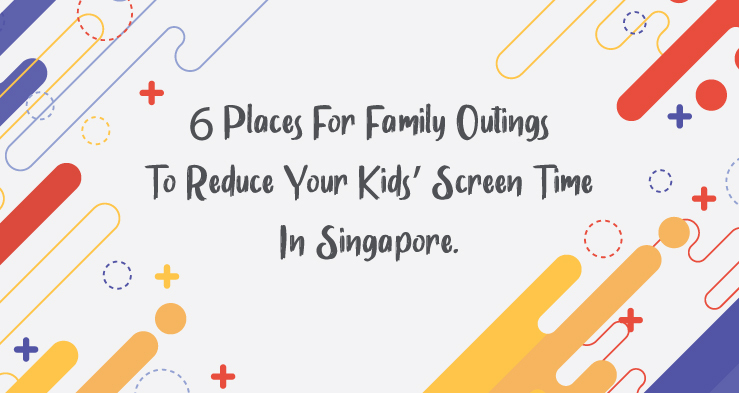 You’ve seen it on the news time and again — too much screen time is bad for your kid. So you take the phones and tablets away from the kiddos. But then they start to cry or throw a tantrum. The solution? Take them out to somewhere fun — somewhere fresh and exciting enough to pacify their hyperactive attention. Christmas Events & Attractions in Singapore to Visit This December. 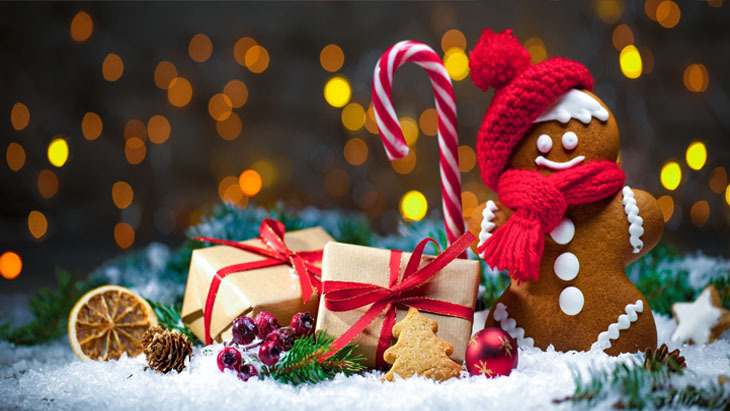 The ultimate Christmas guide for your family and friends is here! Check out some of the events and activities happening in Singapore and get ready to have lots of fun! 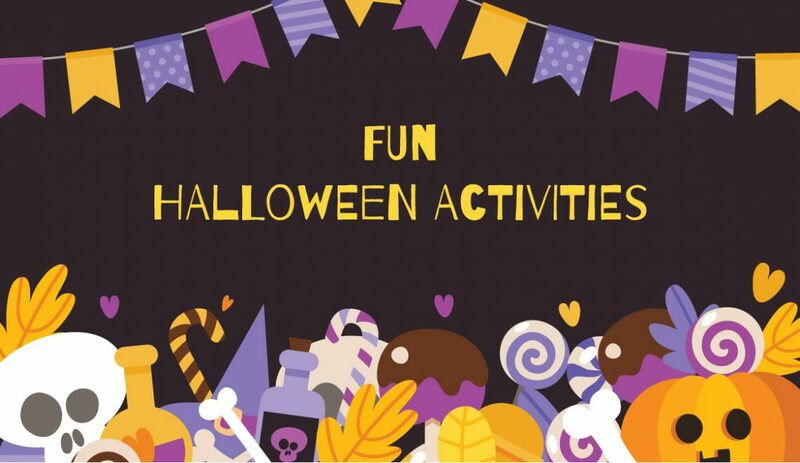 Looking for a Kids-friendly Halloween event? Here are some Halloween events in Singapore!